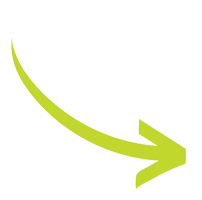 JUSTJUNK is your efficient and affordable junk removal Bracebridge choice. Our junk movers do all the work to take care of your junk hauling request, all you have to do is point out what needs to go and let the experts take care of the rest! The junk removal Bracebridge, Ontario, Canada team can take care of almost any junk disposal request from anywhere on your residential or commercial property. The JUSTJUNK junk removal Bracebridge team has created a pricing structure that will always give you the lowest price possible. We offer upfront, all-inclusive prices that start with your free, on-site estimate at no obligation. 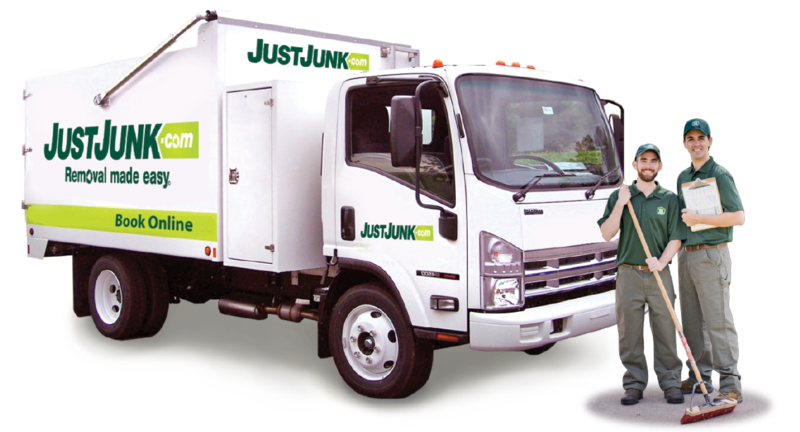 The junk haulers will arrive at your property with the JUSTJUNK truck. We’ll have a look at everything that you need to get rid of and give you an estimate based on the volume your items will occupy in the truck. As long as you’re happy with the price, we’ll get rid of junk immediately. All prices include all labour and disposal fees, so you’re never left guessing if you’re going to get another bill in the mail. The JUSTJUNK junk removal Bracebridge team always does their best to help our community and environment. That is why we try to donate and recycle everything we can with every load that is picked up. We always take recyclables to the proper facility and any furniture or other items in good condition can be taken to local charities such as Goodwill or Salvation Army. 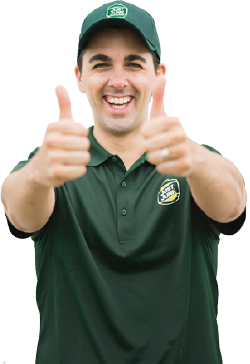 Booking an appointment with the junk removal Bracebridge, ON, Canada team is simple. Just call 1.888.586.5888 to speak with a friendly call centre representative or book online!